“For all I know, you’re the devil in disguise.” – Elvis Presley. 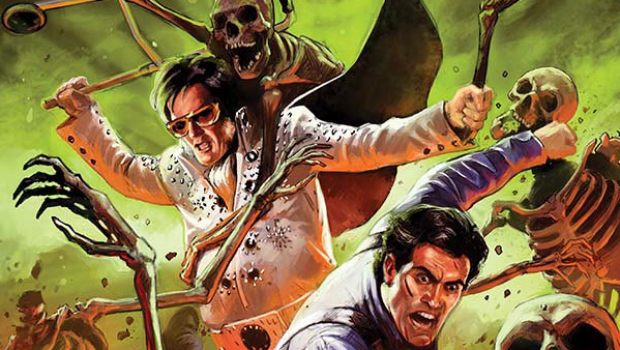 Ash Williams continues his search for Elvis Presley and runs into all sorts of obstacles. Notably a mall security guard which he insults by calling Paul Blart. Ash finally finds his boyhood hero. 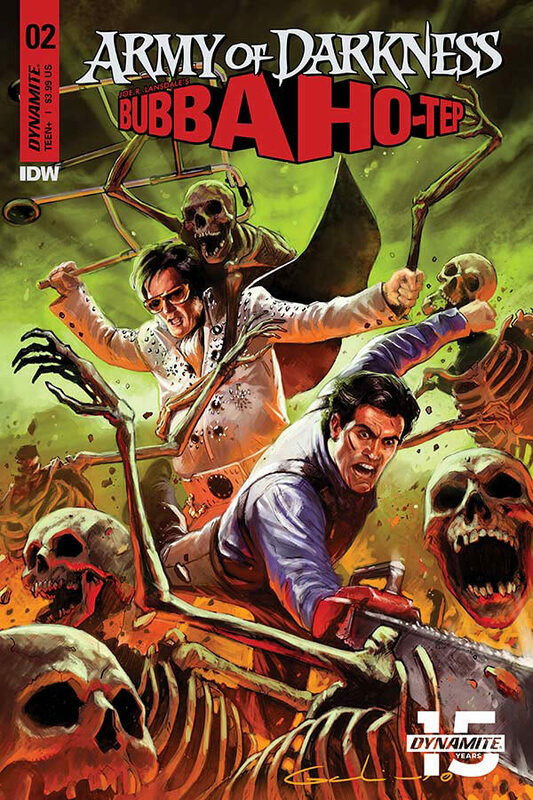 Scott Duval brings us the second issue in this exciting tale of two Bruce Campbell characters and does extreme justice to both. We’re returned to the days of Elvis youth as the mystery thickens. His E spends the entire issue engaging in conversation by quoting Elvis lyrics. A trait which kinda rubs off onto Ash for some hilarious banter. Indeed, the comradery between the two heroes is the draw for this issue in a buddy cop formula sort of way. The chemistry between the two protagonists is priceless. Great stuff includes Ash pretending to be Elvis while wearing one of his jumpsuits to impress a girl. Then there’s young Elvis first meeting with Ash. 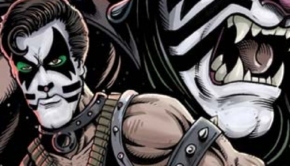 Vincenzo Federici brings his unique artistic vision to this tale of fanboy and idol which gives us some awesome panels. There’s a neat little homage to The Ten Commandments that’ll make you chuckle as a Deadite holds up the Necronomicon ho-tep. Highlights include an excellent fight scene between E and Ash. Also, E’s over exaggerated side burns. 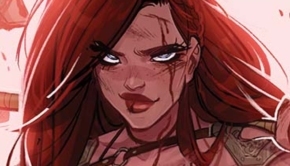 The search continues as our tale progresses into a buddy comic book of epic proportions. 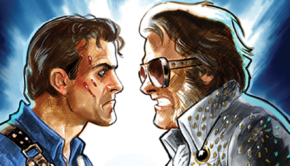 This issue takes us aboard Elvis Personal jet and the two unlikely prima donnas face a serious challenge high above the earth when Ash opens the rest room door only to find… to be continued.